If you don’t want to eat meat or fish, there’s nothing wrong with that. There is, however, something terribly wrong about creating “Fishless Tuna,” an attempt to replicate canned tuna, the worst meat known to man. 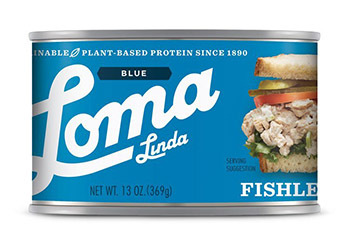 There’s more than one tuna-replacement product on the market, too, with “VeganToona” having a somewhat better name. 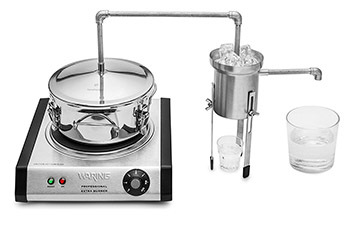 While it’s physically possible to ferment grains at home and then distill the resulting mash to make moonshine with this “desktop moonshine still,” it’s probably not a good idea. Operating a moonshine still inside is a terrible idea, because it emits flammable ethanol vapors, which can concentrate inside and ignite. Methanol, a byproduct of grain fermentation, is toxic, and with chemical properties and a boiling point close to that of ethanol, you’ll have a hard time keeping it out of your cute little glass of homemade ‘shine. In a larger batch of moonshine, like you might make with this six-gallon still, you can run it a while and throw away the first few cups of your batch, which will contain most of the methanol, making your homemade booze somewhat less toxic. Even then, your moonshine will contain methanol, which can blind or kill you in small amounts, as well as create or contribute to a whole list of health problems. Your best bet for cheap booze is the liquor store or the grocery, depending on where you live, since it’s all made with industrially-distilled grain spirits, whose manufacturers are actually able to remove methanol from their products and must submit to regular testing. 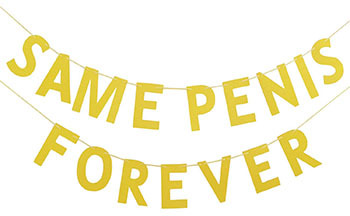 It’s boring, but it’ll kill you slowly over a number of years instead of immediately. 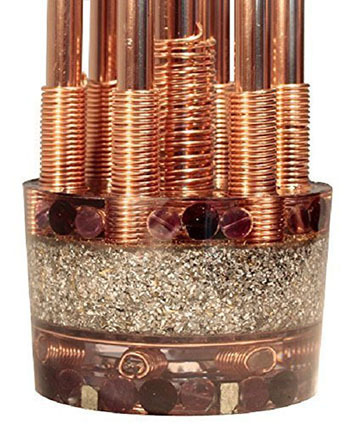 How does a block of plastic with tubes sticking out of it repair your DNA and RNA? Unfortunately, it doesn’t. That didn’t stop one enthusiastic five-star reviewer from bragging that “this does chemtrails too,” however. 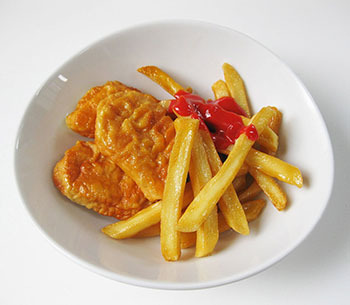 Then again, this may be a poster of… plastic chicken and fries… with real ketchup on top? What do you think? @ me at @TWTFSale and let me know. There’s probably nothing wrong with feeding your dog beef, if you want to, and your dog likes it. 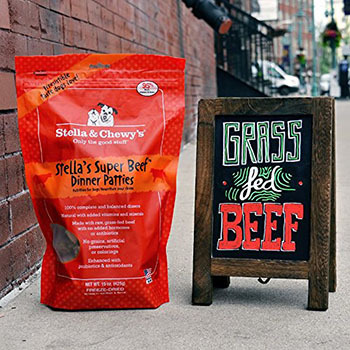 But this package costs $29.99 for fifteen ounces, which, even freeze-dried, is unreasonably expensive, compared to grass-fed beef from the store. Traumatic brain injury is horrible. 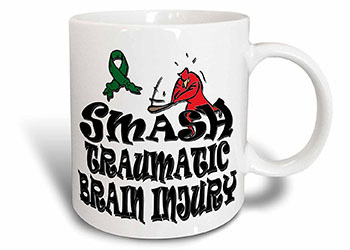 I’m just not sure that “Smash Traumatic Brain Injury” is the best way to phrase that. “We Need To Kick Self Injury” isn’t much better.